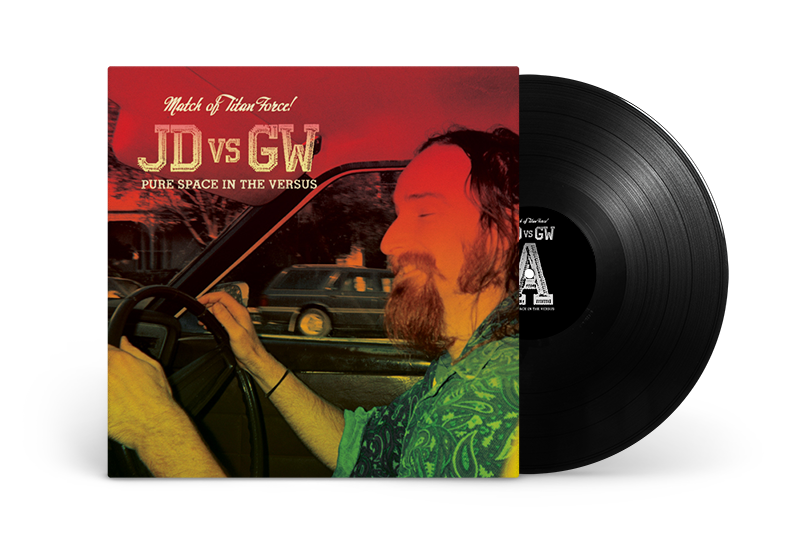 I was commissioned to create the album artwork and overall design look and feel for a musical collaboration between James Dixon and Greg Wales. This was a great opportunity to put the cans on and listen to some fine music whilst having fun experimenting with typography, reggae colour palettes and full bleed photos. A timeless canvas, the mighty 12″ Vinyl Record sleeve. Pure Space!